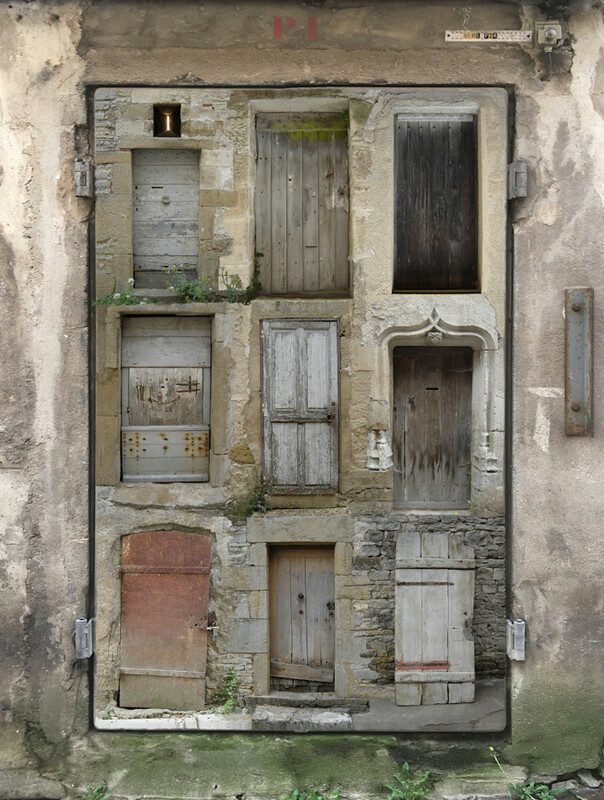 Photomontage of nine doors from Vezelay and one from Brest, both in France. If a print arrives damaged it will be replaced by my print partner Skyline Art Prints. 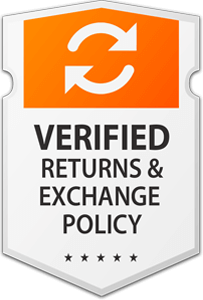 Click on the Returns Policy at the bottom of this page for more details. If you are dissatisfied with a print or an original for any other reason please contact me to arrange for a replacement or refund. I am committed to your 100% satisfaction. All prints are produced by Skyline Art Prints using archival paper, canvas, and inks. Click on 'Print Quality' at the bottom of this page for their full description. Sign up to my email list to receive occasional studio updates and promotional offers. This is a no spam zone. Your email address is safe here. The General Data Protection Regulation (GDPR) (EU) 2016/679 is a regulation in EU law on data protection and privacy for all individuals within the European Union. It addresses the export of personal data outside the EU.